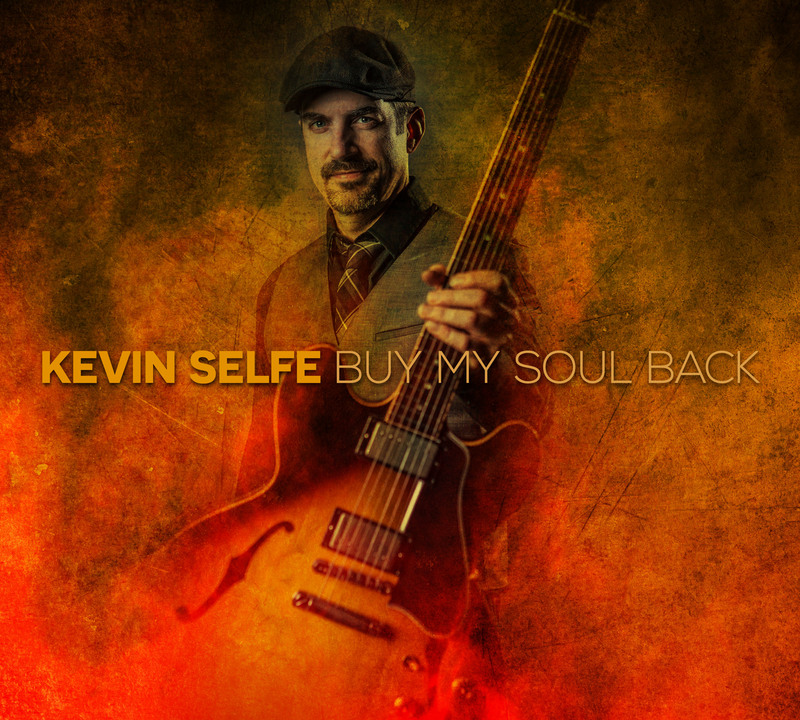 Very excited to announce the release of “Buy My Soul Back” on the VizzTone Label on October 16. The recording consists of 13 tunes, 12 of them originals, and features Jimi Bott, Allen Markel, Sugaray Rayford, Mitch Kashmar, Willie J Campbell, Gene Taylor, James Pace, Lisa Mann, Steve Kerin, Joe McCarthy, Brad Ulrich, Chris Mercer, Don Shultz, and Peter Moss. 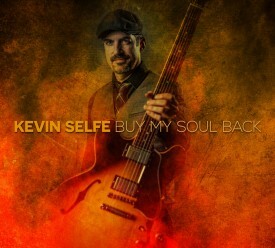 There will be two CD release parties, one in Portland on Friday, October 16 at the Bossanova Ballroom, and one in Seattle on Saturday, October 17 at Highway 99 Blues Club. The Portland show will feature 2015 Blues Music Award Winning drummer Jimi Bott (Fabulous Thunderbirds, Rod Piazza), James Pace – organ (Tommy Castro, Ana Popovic), Chris Mercer – tenor sax (John Mayall, Freddie King), Allen Markel – bass (Insomniacs), Lisa Mann (2015 Blues Music Award Winner) Joe McCarthy – trumpet (DK Stewart), Brad Ulrich – baritone sax (Duffy Bishop), Steve Kerin – piano (Atomic Gumbo, Too Loose Cajun Band), Peter Moss – baritone sax (CBA Hall of Fame), Don Shultz – drums (Kevin Selfe and The Tornadoes), and other special guests! There will be seating and a dancefloor available. Tickets $15 in advance, $18 day of show (VIP packages are sold out!) This is a Cascade Blues Association Co-Sponsored event and members will receive $1 off at the door, or a $1 refund of advance ticket when presented with CBA membership card at the door. Tickets will be mailed up to week of the show. After that, they will be available “Will Call” at the venue the day of the show. Tickets will also be available for purchase at all our shows leading up to the Cd Release Party. The release party in Seattle at Highway 99 Blues Club on October 17 will feature Jimi Bott, James Pace, Chris Mercer, Allen Markel, Joe McCarthy, Brad Ulrich, and Steve Kerin. Tickets are $18. For ticket information and reservations, please visit the reservation page.